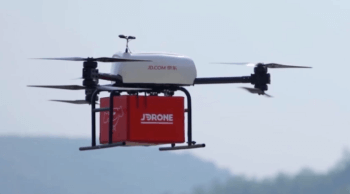 JD.com is launching a new research center in Xiongan, China, dedicated to developing futuristic automation technology for urban logistics in smart cities in China. 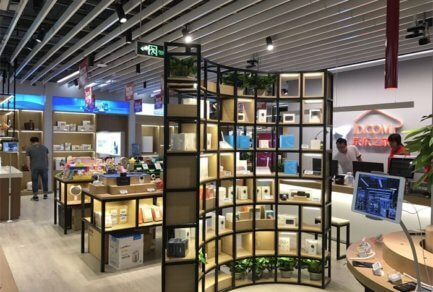 Announced at JD Logistics’ 2018 Global Smart Supply Chain Summit in Beijing on October 18, the Urban Smart Logistics Institute will focus on planning for urban logistics hubs, top-level design for urban logistics systems, big data and cloud computing platforms for logistics and more. Founding members of the institute include Nankai University, the Institute of Comprehensive Transportation at the National Development and Reform Commission, Beijing Jiaotong University, Beijing Wuzi University, Shanghai Maritime University, Sinotrans & CSC and Shanghai Municipal Engineering Design Institute. Research shows that freight vehicles have an outsized contribution to urban traffic emissions, and can take up as much as a third of road capacity. 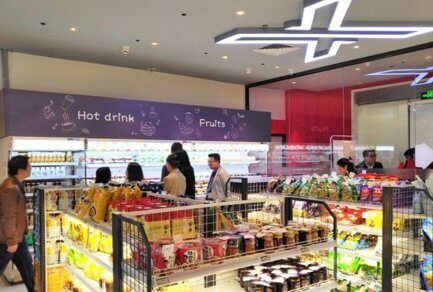 With urbanization in China causing intense changes to the environment, creating pollution and causing other disruption to people’s lives, the primary goal of the institute is to design the framework for logistics in urban spaces to be more efficient and environmentally friendly. The institute will look first at underground logistics systems, making use of subterranean tracks and integrated municipal pipe corridors. This can help preserve open, convenient and aesthetically pleasing aboveground space that would otherwise be occupied by traditional logistics systems, ensuring smooth and efficient urban logistics with minimal disruption to daily life. 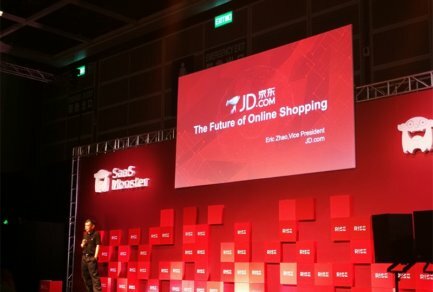 JD.com, China’s largest retailer, is the only large-scale e-commerce company in the world to operate a nationwide in-house logistics network that can deliver to customers’ doorsteps. 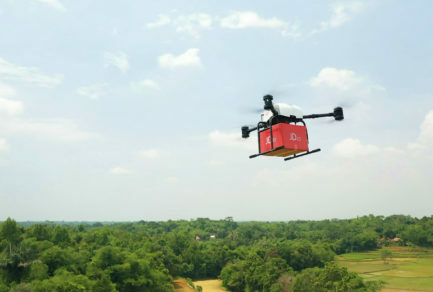 The company operates the world’s first fully-automated fulfillment center, and is the first e-commerce company to commercially launch drone deliveries. A leader in smart logistics and automation, the company believes there are many potential benefits to be explored in new propulsion technologies, which promise higher speed, faster acceleration and lower energy usage, at lower operating costs.